You can still install Office 2007 from a CD or by downloading it. After you install it, you’ll need to activate it within 30 days. Insert your Office 2007 CD into the drive. If the setup wizard doesn’t start automatically, navigate to the CD drive and click SETUP.EXE. You can find the product key on the sticker on the CD case or other packaging. If you need help, see Find your Product Key for Office 2007 or look up an error message. You’ll need to activate Office to keep your Office programs working fully. 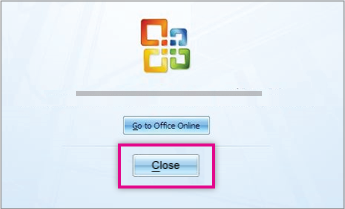 Click the Microsoft Office Button > Options > Activate Microsoft Office. 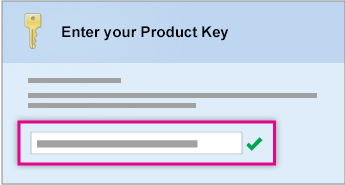 Click Help > Activate Product. 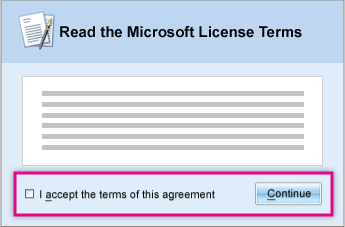 For help activating Office 2007, contact support.